Available for Kindle, Nook, iBook, and Kobo. Available in Paperback, and Hardcover. 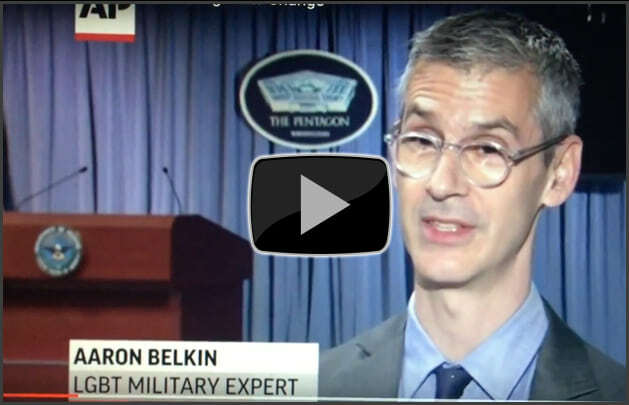 Since 1999, Belkin has served as founding director of the Palm Center, a research institute that used social science scholarship to inform public opinion about "don't ask, don’t tell," (DADT) and transgender military service. The Advocate named the Palm Center as one of the most effective gay rights organizations in the nation. He has published numerous scholarly studies on military diversity, and his research has been featured in the New York Times and Washington Post and on ABC, NBC, CBS, PBS, NPR, CNN, MSNBC and Fox. 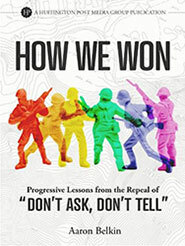 His strategic insights about the DADT repeal campaign are summarized in his 2011 e-book, How We Won, which Arianna Huffington recommended as a, "best practices guide for civil rights fights going forward." 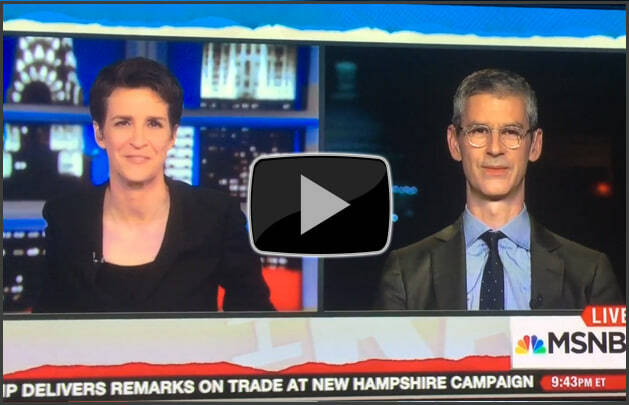 Belkin’s concerns about the militarization of American culture and its relationship to gender and war led him to co-found the Costs of War project at Brown University and to provide $125,000 in seed funding through the Palm Center. The project’s first initiative involved the production and release of more than twenty studies that generated 250+ media stories about the financial, psychological, cultural and social costs of ongoing wars in the Middle East. 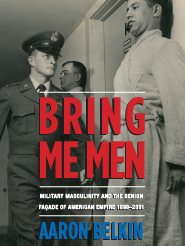 In 2012, Columbia University Press published Bring Me Men, Belkin’s book on military masculinity and U.S. empire, and he joined the board of the Consortium on Gender, Security and Human Rights at the University of Massachusetts. 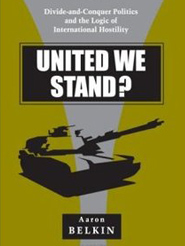 In 2012, the Palm Center provided $25,000 in seed funding to launch the new journal Critical Military Studies. Belkin serves as Founding co-Editor of the journal, and guest edited its first issue, a special issue titled, What is Critical Military Studies? Belkin is interested in the leadership and management of progressive social justice organizations, in particular how they achieve and measure success, how they attract media and public attention to their messages, how they obtain funding, and how they motivate personnel to remain committed to key missions. He has provided pro-bono strategic advice on these and other, related topics to numerous foundations and non-profit organizations including the Chez Panisse Foundation in Berkeley, the Hewlett Foundation in Menlo Park, the Bill and Melinda Gates Foundation in Seattle, the Center for Lesbian and Gay Studies in New York and the Elephant Circle in Denver. 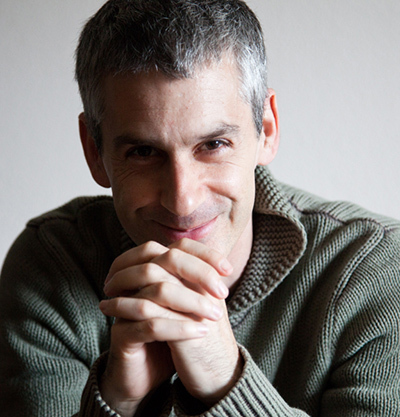 Aaron Belkin is a scholar, author, activist and dancer. He has written and edited more than twenty five scholarly articles, chapters and books, the most recent of which is a study of contradictions in American warrior masculinity and the ways in which smoothing over those contradictions makes U.S. empire seem unproblematic. The book, titled Bring Me Men, was first published by Columbia University Press in 2012 and then picked up by Oxford University Press in 2013. Since 1999, Belkin has served as founding director of the Palm Center, which the Advocate named as one of the most effective gay rights organizations in the nation. He designed and implemented much of the public education campaign that eroded popular support for military anti-gay and anti-transgender discrimination, and when "don’t ask, don’t tell" was repealed, the president of the Evelyn and Walter Haas Jr. Fund observed that, "this day never would have arrived (or it would have been a much longer wait) without the persistent, grinding work of the Michael Palm Center." 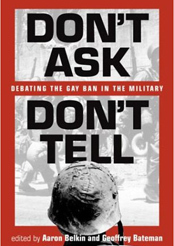 Harvard Law Professor Janet Halley said of Belkin that, "Probably no single person deserves more credit for the repeal of ‘don’t ask, don’t tell.’"
During a November, 2016 White House ceremony, Deputy Assistant Secretary of Defense Anthony Kurta credited the Palm Center as one of the organizations most responsible for helping the military lift its ban on transgender personnel. As Palm’s director, Belkin crafted a novel strategic model for using social science research to shape public opinion, a model that he describes in his 2011 e-book, How We Won. Arianna Huffington describes that book as a "best practices guide for civil rights fights going forward" and adds that, "if you care about changing America, read How We Won." Belkin has provided pro-bono strategic advice, based on his model, to numerous foundations and non-profit organizations. His awards include the Freedom Award from Beth Chayim Chadashim, the oldest LGBT synagogue in the world, and the Monette-Horwitz Award from the estate of National Book Award Winner Paul Monette. In 2011, he was a Grand Marshal in San Francisco’s LGBT Pride Parade. 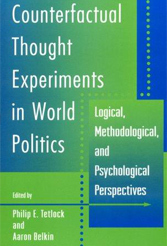 Belkin serves as professor of political science at San Francisco State University, where he teaches a lecture course on delusion and paranoia in American politics. Prior to his arrival at State, he was an associate professor of political science at University of California, Santa Barbara and an associate professor of psychology at City University of New York. He earned his B.A. in international relations at Brown University in 1988 and his Ph.D in political science at the University of California, Berkeley in 1998. Belkin takes daily dance classes at the Rhythm & Motion school in San Francisco, and blogs for the Huffington Post.